Usually at this time of year, the fishing is be pretty hit or miss. The last of the migratory chum and coho are in local waters, but they are often pretty far and few between by the first week of November. 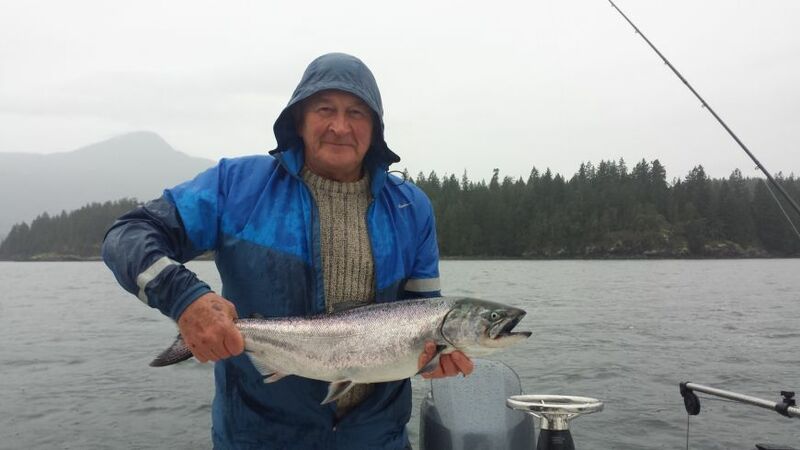 Typically, our winter chinook fishery starts slowly in November and seems to get pretty consistent by early December. Not so far this year! We have been out consistently over the last 10 days and have found decent numbers of Winter Chinook most days. 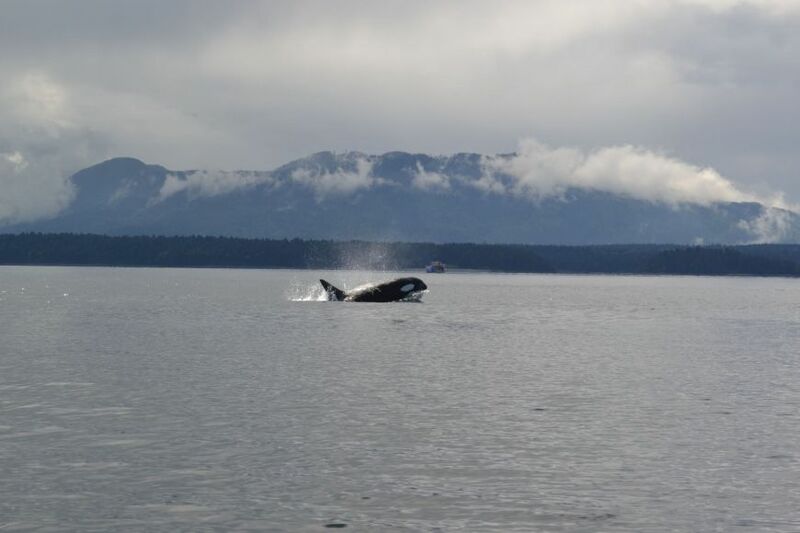 We are excited and encouraged for another consistent salmon fishery like last winter! Over the last week we have spent the majority of our efforts targeting winter chinook salmon in Howe Sound. Not all the fish are of legal size, but we seem to get a shot or two at larger fish per trip. The majority of the chinook salmon are in the 20 to 22 inch range. This is a great sign as these fish are aggressively feeding and are growing quickly. 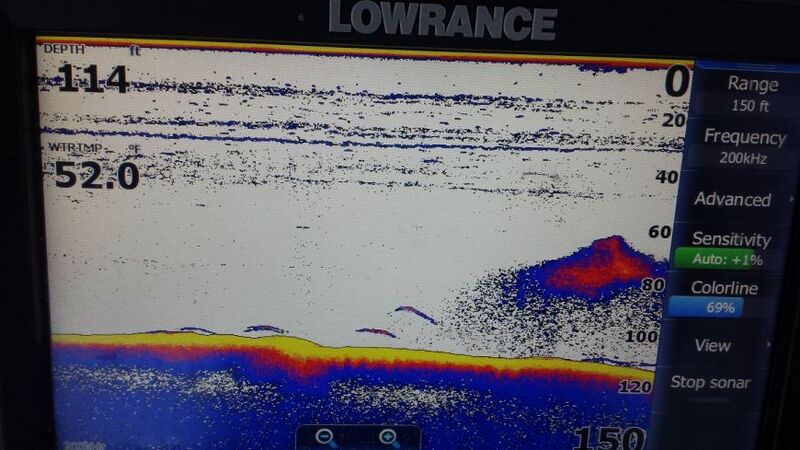 We will see more and more legal fish in the mix in coming weeks. Seems like most of our trips have been averaging 4 to 8 hook ups per outing. This time of year we really like to push the 8 hour trips if possible and incorporate some prawning into the trip and fish a few different spots if needed. We have all these spoons in stock at our charter shop on Granville Island. 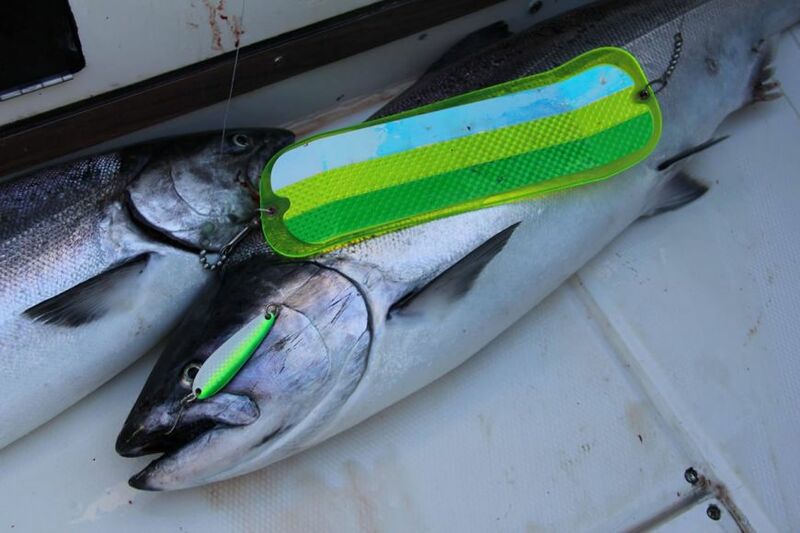 Stop by for the latest reports and the right gear for the winter salmon fishery. 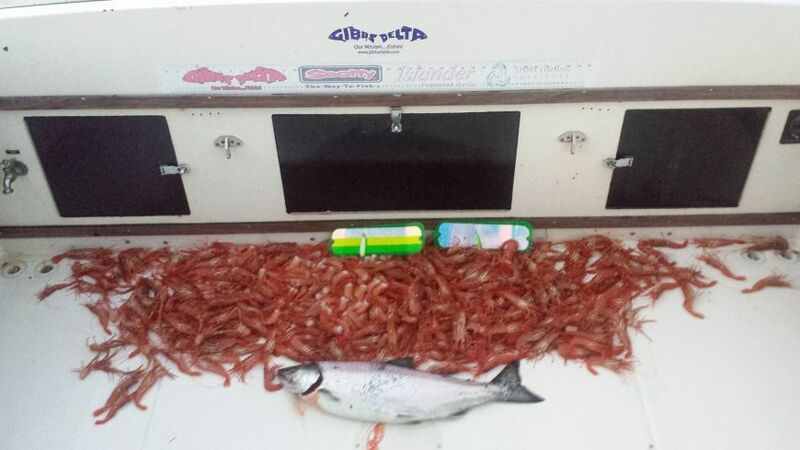 We are available for charters on a daily basis and it looks like we should be in for a good winter chinook season. Getting out fishing is a great way to beat the fall doldrums in November!! There will be the odd slower day, but I am betting there will be quite a few real good ones! Our boats have covered and heaters ready to go. Please give us a call or an email to get out on the water!